To many, being first is a necessity. To us, it is a requirement. While we do not have great news for our customers, we still anticipate to be the first to carry the Galaxy S III, but the date has been set to the 29th. Our supplier originally gave us a firm date of arrival for the 25th, but has failed to follow through with the promise- putting us in a compromising position with our reputation and name. We anticipate having the Blue, 16GB Galaxy S III before the White. At this time we are not trying to assume a delay from Samsung; but the White is expected to arrive June 1st. There is no certainty that these delays will affect the Galaxy S III’s U.S. launch, which is has still yet to be officially announced. 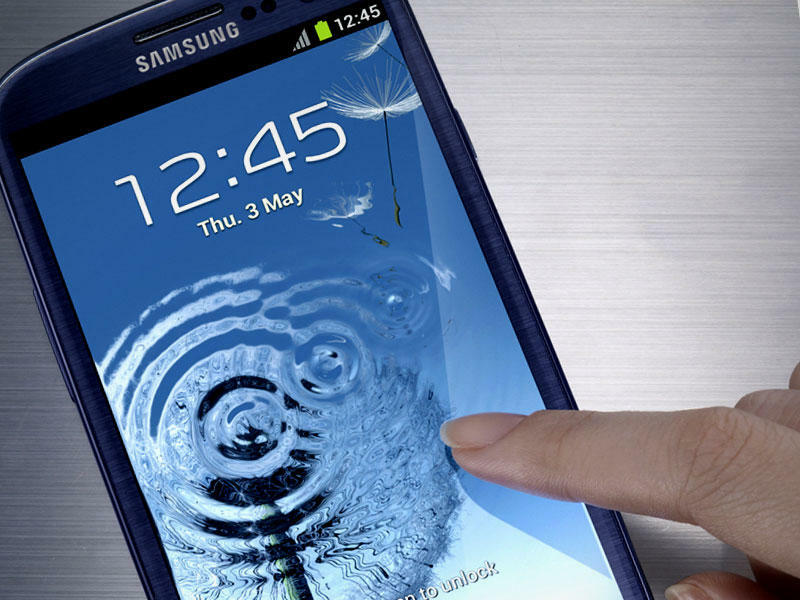 However, this could be a potential problem for consumers looking to import or purchase an unlocked version of the Galaxy S III.